Revival is the product of years of research into what makes things sound ‘better’. The Slate Digital Team analyzed what it was about classic analog gear that could turn tracks into audio masterpieces, and broke the process down into two knobs. That may sound a bit crazy, but wait till you hear Revival. 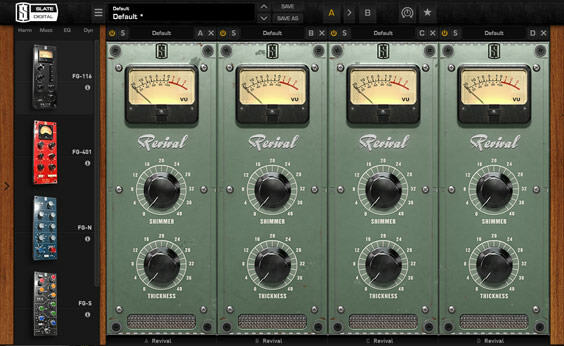 Steven Slate of Slate Digital released The Virtual Mix Rack plugin with a free Sonic enhancer plugin called Revival.